Depression (Major Depressive Disorder) is a psychological disorder characterised by feelings of intense sadness and/or a loss of motivation and enjoyment in life. Depression is more than feeling sad, it is a serious mental health problem that can have impacts on that person personal and professional life. Depression often begins in the teens, 20s or 30s, but it can happen at any age. Genetics: Depression can run in families. For example, if one identical twin has depression, the other has a 70 percent chance of having the illness sometime in life. However, depression can occur in people with no family history, which is why some scientists believe it can be a product of both genes and life experiences. 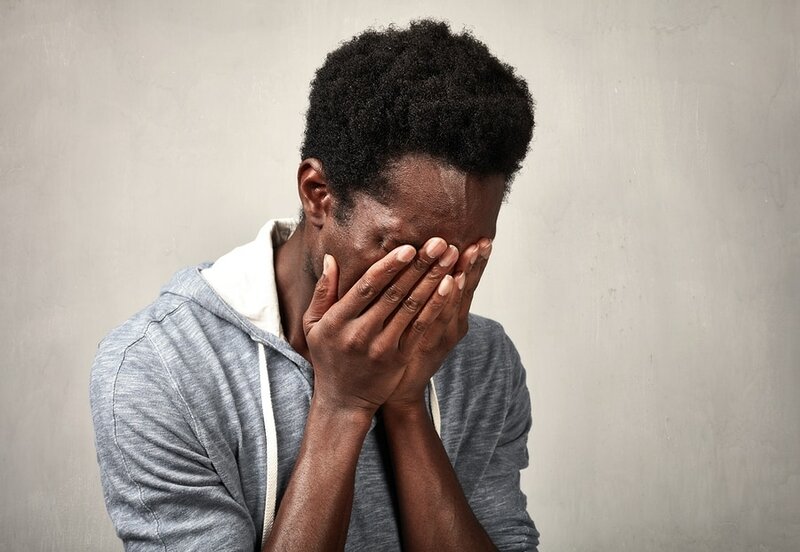 Personality: People with low self-esteem, who consistently view themselves and the world with pessimism, or who are readily overwhelmed by stress, may be prone to depression. Treatment of choice for depression includes both Cognitive Behaviour Therapy (CBT) and Meta-Cognitive Therapy (MCT). These approaches are complementary, relatively short-term therapies, focused on assisting the individual to identify unhelpful thoughts, beliefs about thinking, unhelpful behaviours and problematic emotional experiences to learn or relearn healthier skills and habits. Both are well validated, widely used therapies which are stand-alone treatments and/or with medication. Research indicates that individuals who learn CBT and MCT strategies to assist with their depression continue to improve over long-term follow up. Depending on the severity of the depression, treatment can take a few weeks or much longer. In many cases, significant improvement can be made in 10 to 15 sessions.